Lynne Greene is the former Group President of the Estée Lauder Companies. During her 35 year career in fashion and beauty she was associated with some of the most iconic and dynamic brands in the world; such as Chanel, Lancome, Clinique and La Mer. Starting as an Estee Lauder account executive in St. Louis, Missouri she advanced, over the years, to the presidency of Clinique and finally to Group President of the Estee Lauder Corporation. 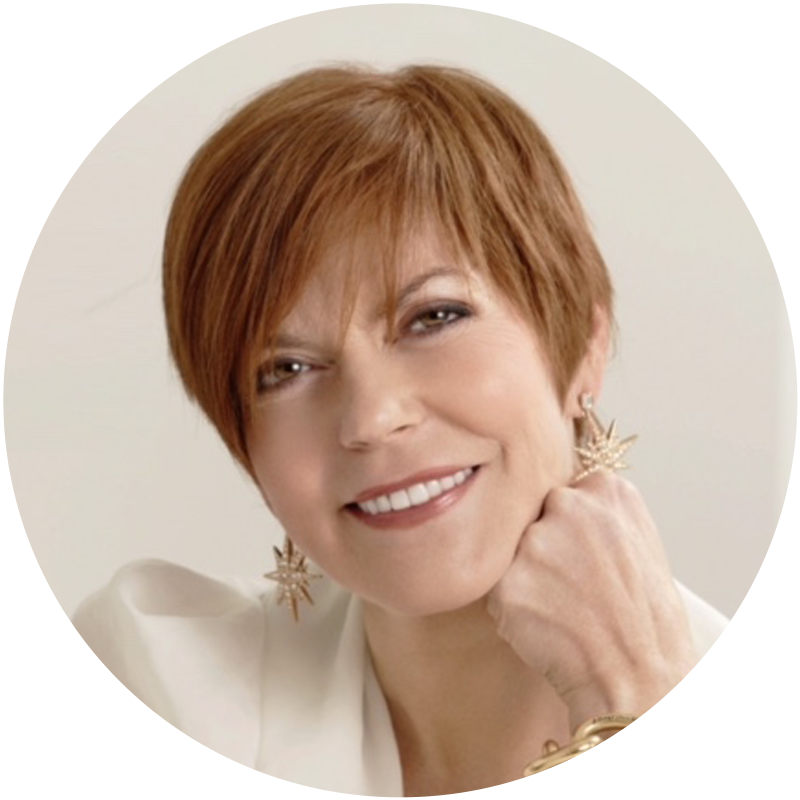 In that position she oversaw the global businesses of Aveda, Origins, Darphin, Lab Series and Clinique and managed over five billion dollars of retail revenue in a variety of distribution channels. The diversified portfolio spanned a large assortment of product categories, financial models and marketing strategies. Ms. Greene was a board member of Cosmetic Executive Women, a leading organization in the beauty industry, for over 10 years. She received a Lifetime Achievement Award from this establishment, one of five ever given by the CEW. Over the years she has served on the board of Women-in-Need and Women’s Forum. She currently serves on the board of Gabe’s, a retail operation owned by the Warburg Pincus group, and the Advisory Board of the Deming Center at Columbia Business School, New York City. Ms. Greene is currently working on a memoir of her life and career, while continuing to travel around the world pursuing a wide range of interests, from religion to history to the science of creativity. She holds an honorary doctorate from Long Island University in Brookville, New York and serves as the chairman of the Academic Affairs committee on that board.